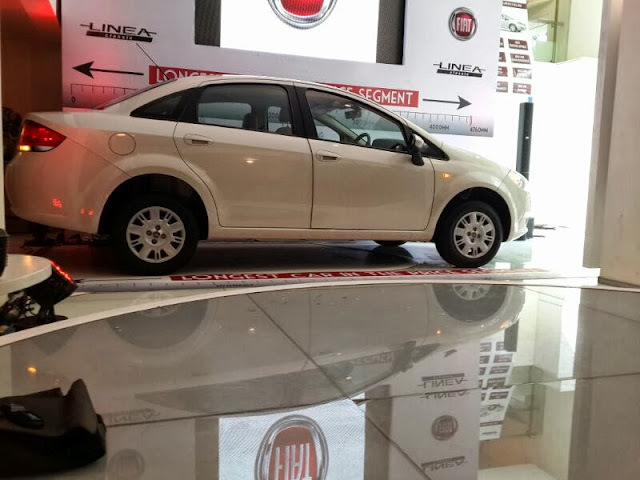 Fiat Linea Classic, as we told yesterday was scheduled for the launch today - with this being the first out of nine products to be launched till next 3 years has been launched here at a price tag of INR 5.99 Lakh, ex-showroom, New Delhi. 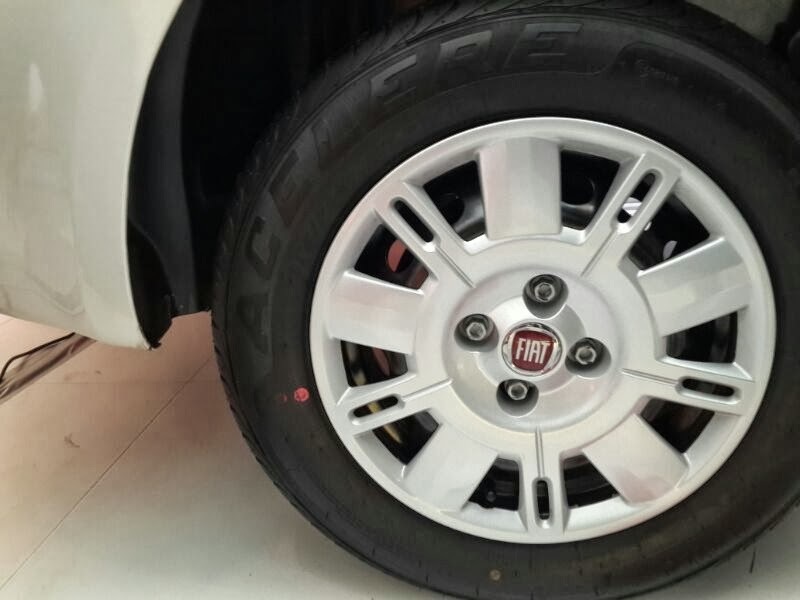 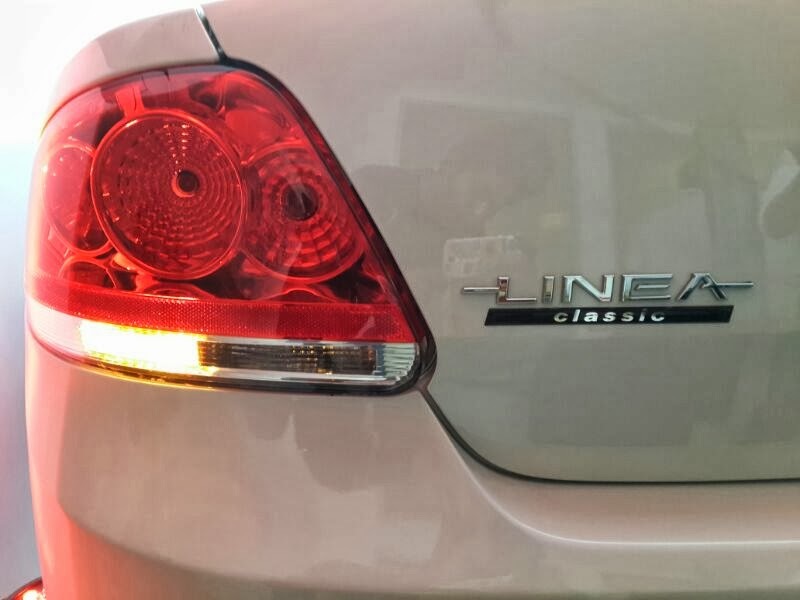 The Fiat Linea has been launched in two variants - Classic and Classic + The Linea Classic would be available in both 1.3L Diesel engine and 1.4L Petrol engine whereas the Classic + variant would be available only in diesel engine. The Linea Classic comes with features like hydraulic power steering, programmable speed limit buzzer, dual parabola headlamps and fire prevention system. 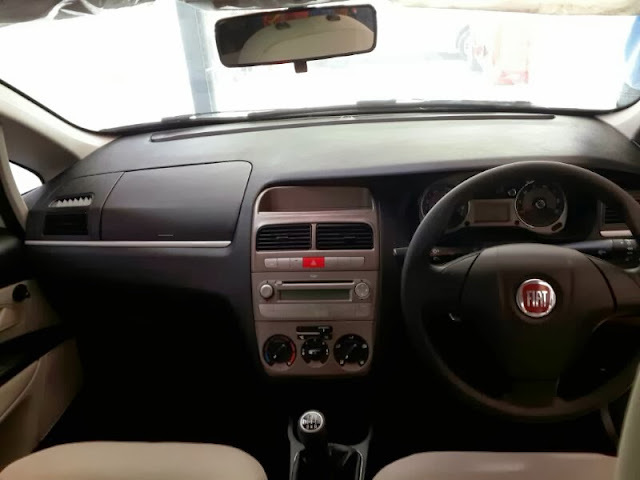 The new base variant misses out on auto climate control, driver airbag, multifunction steering wheel, brushed aluminium highlights, beige dashboard, chrome body touches and alloy wheels.